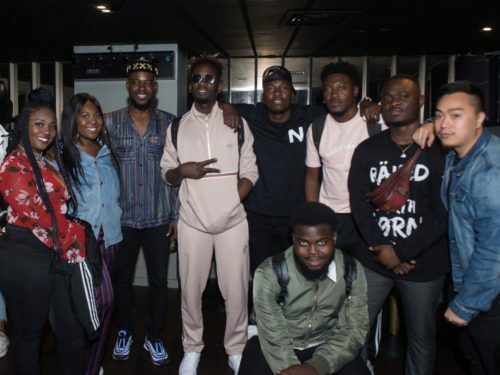 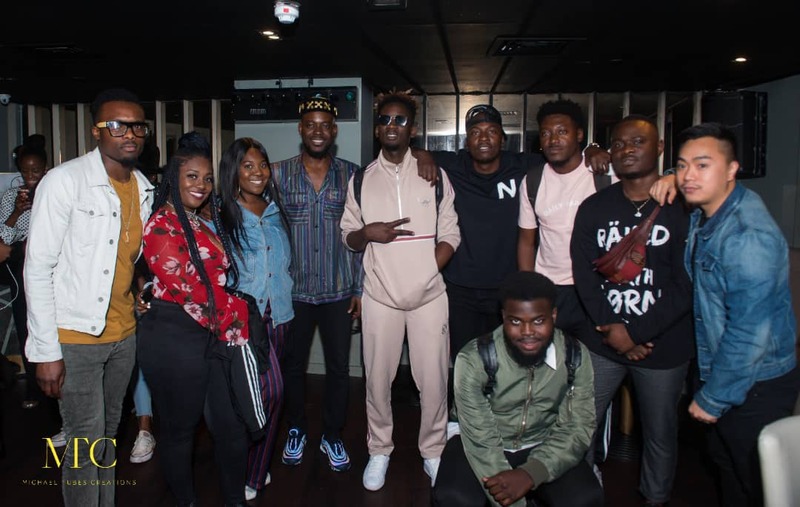 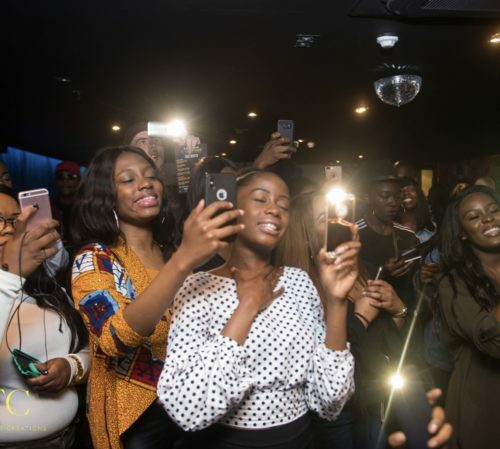 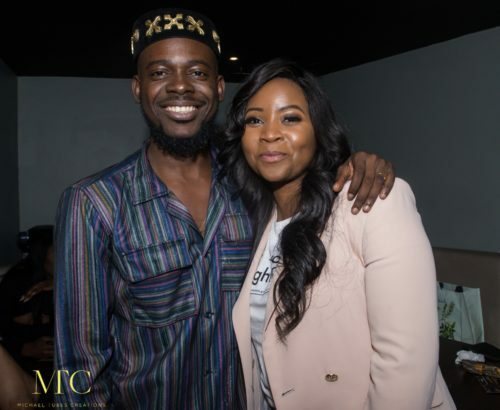 Talented singer Adekunle Gold, who has just held his listening party for his new album in London, says it took two years to complete the album, ‘About 30’. 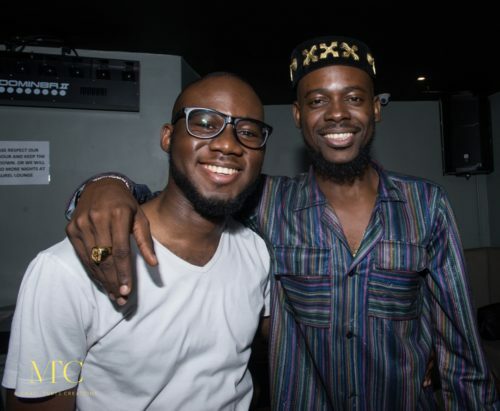 Adekunle Gold has said that this album, about 30, is not just a good album, but a great one. 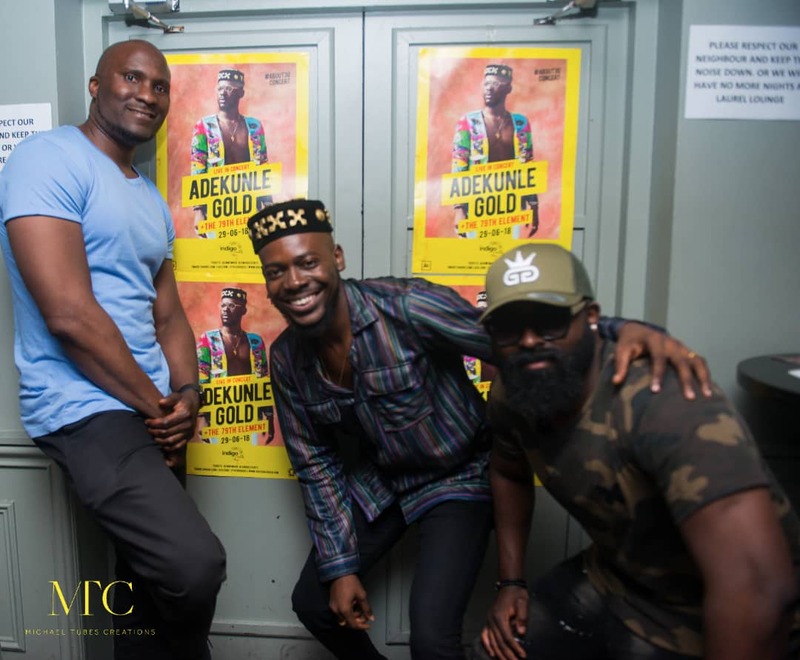 Hundreds of Adekunle Gold fans were given the opportunity to listen to songs off the album, which is due for release on the 25th of March. 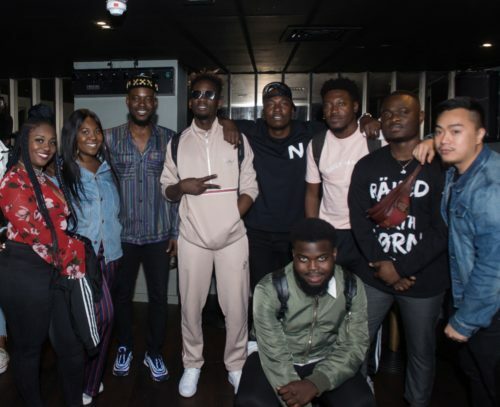 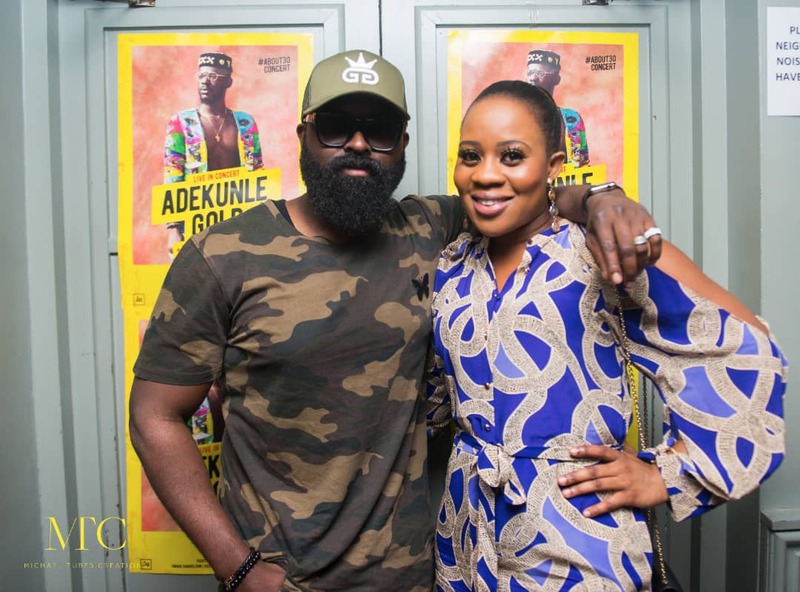 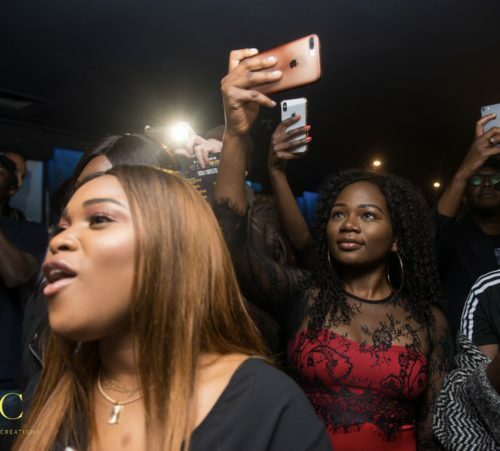 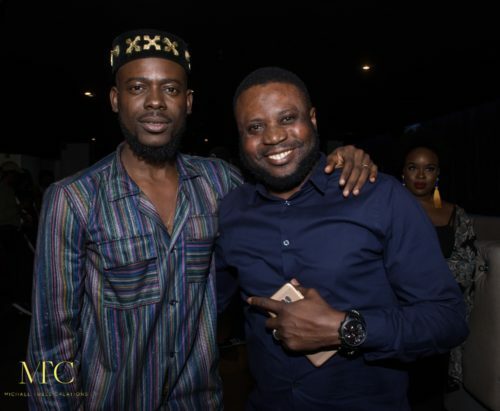 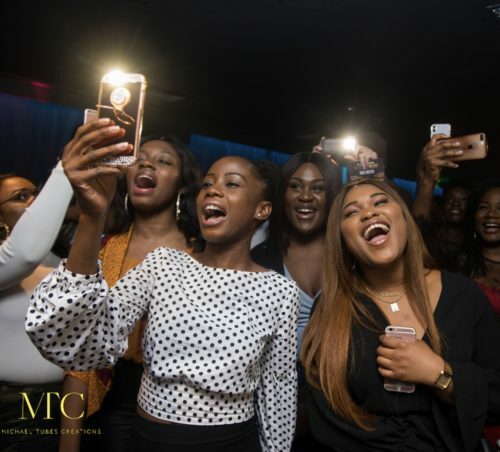 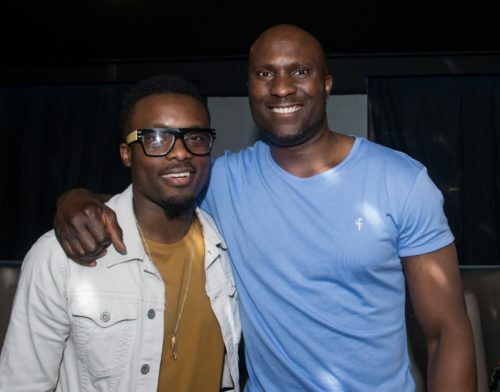 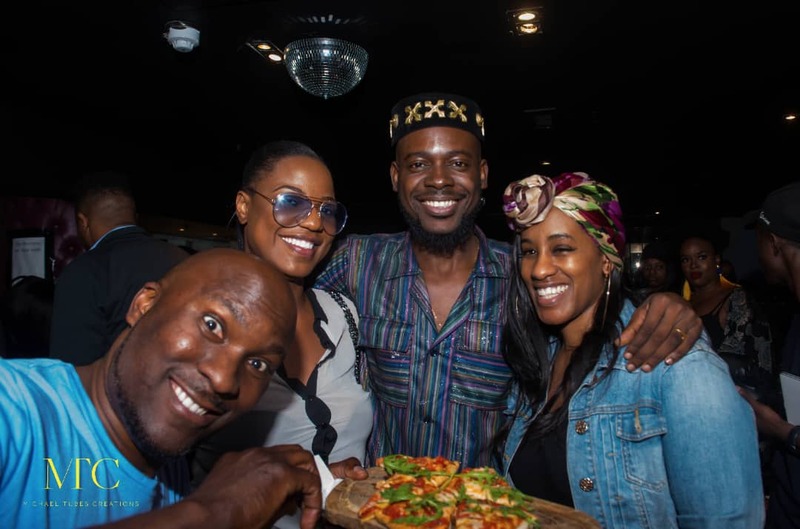 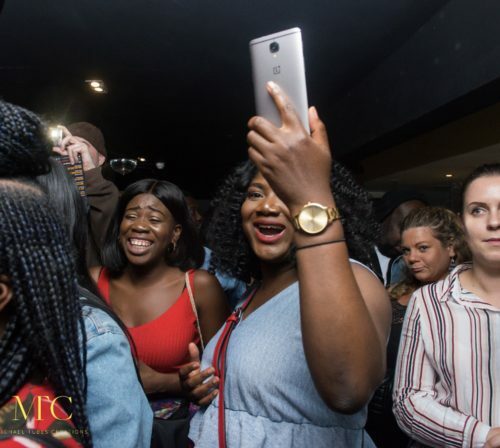 Together with his band, Adekunle thrilled the gathering at the Upbeat Centre in London with songs from About 30 before the official release on May 25, 2018. 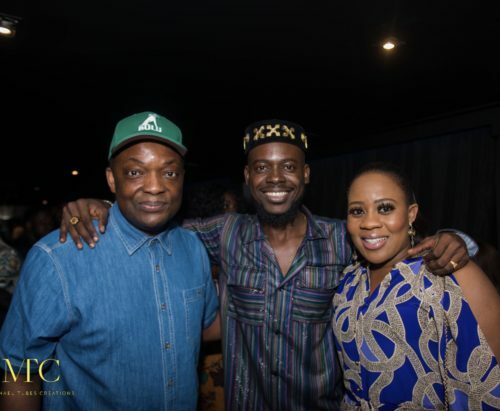 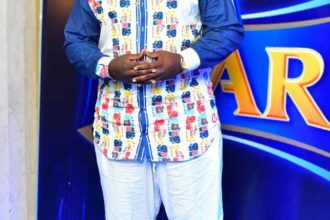 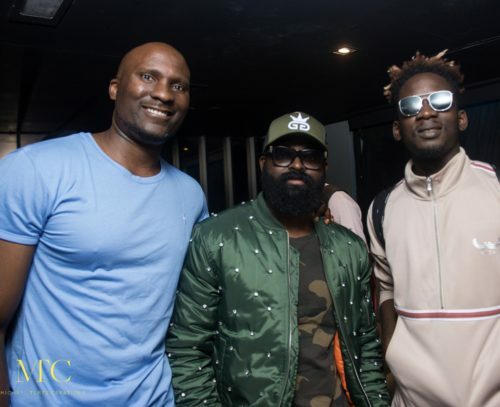 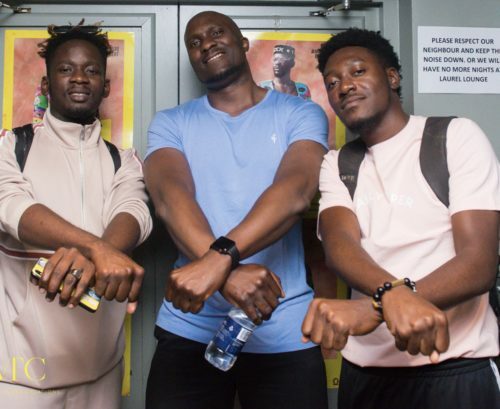 Afro-beat star, Mr Eazi was spotted at the event to support Adekunle. 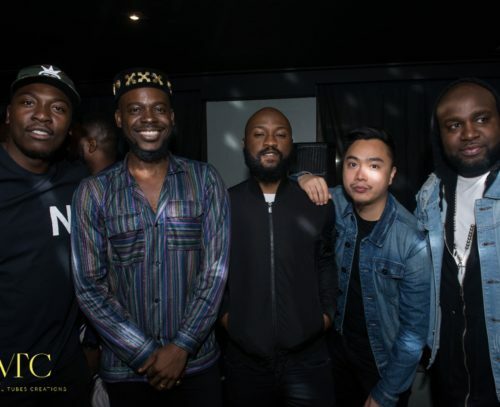 It was a successful night.